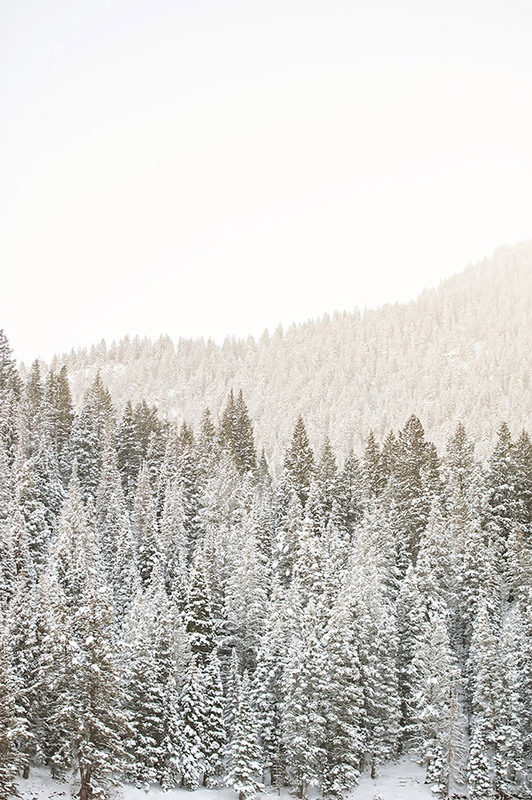 Baby, it’s cold outside. 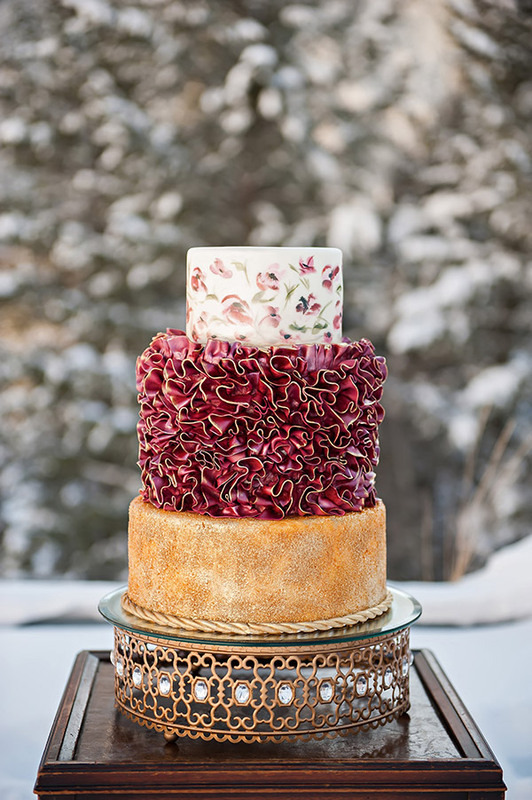 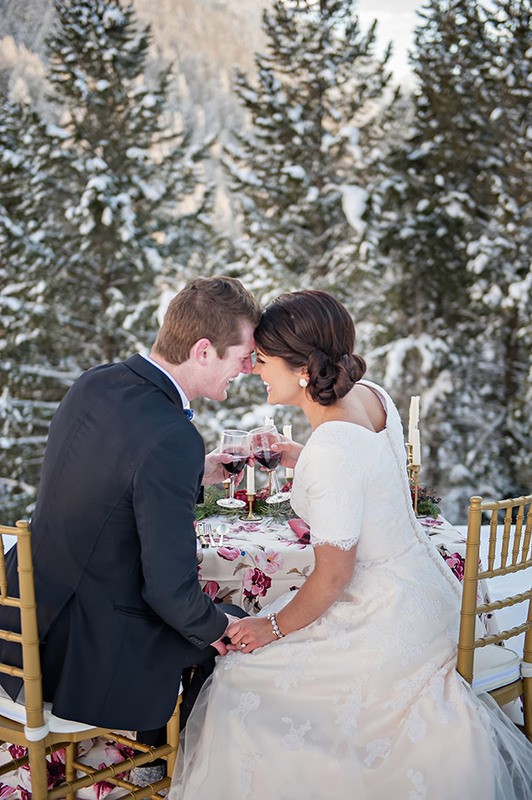 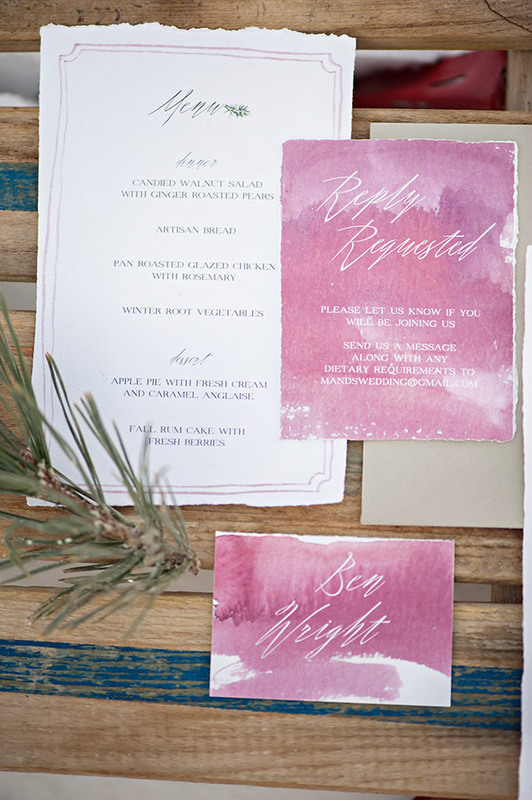 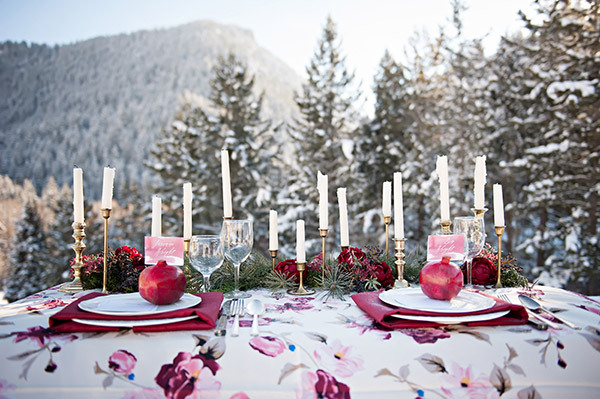 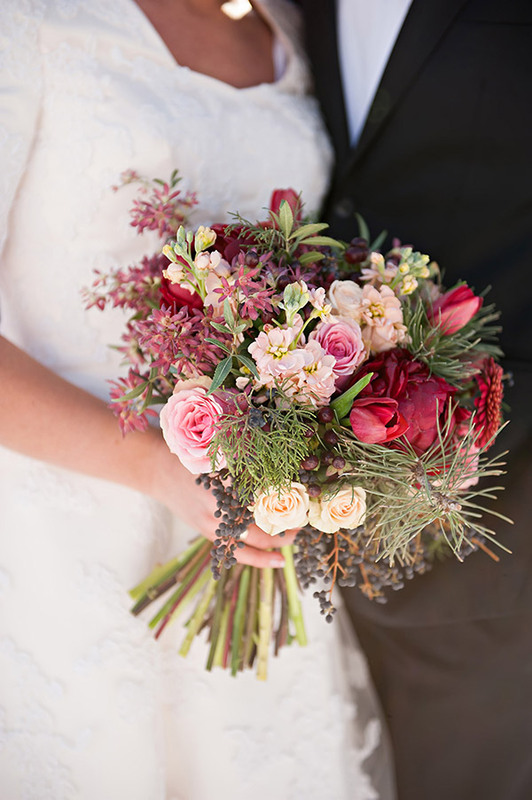 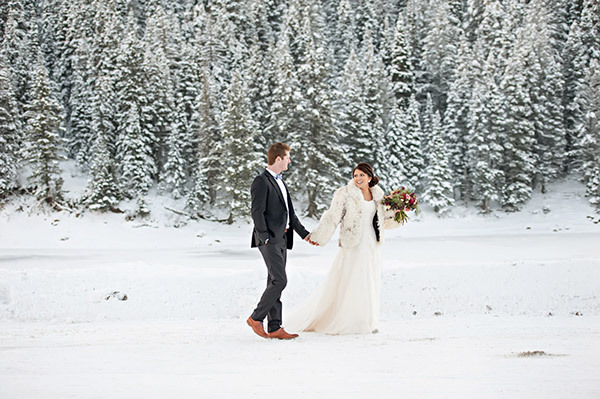 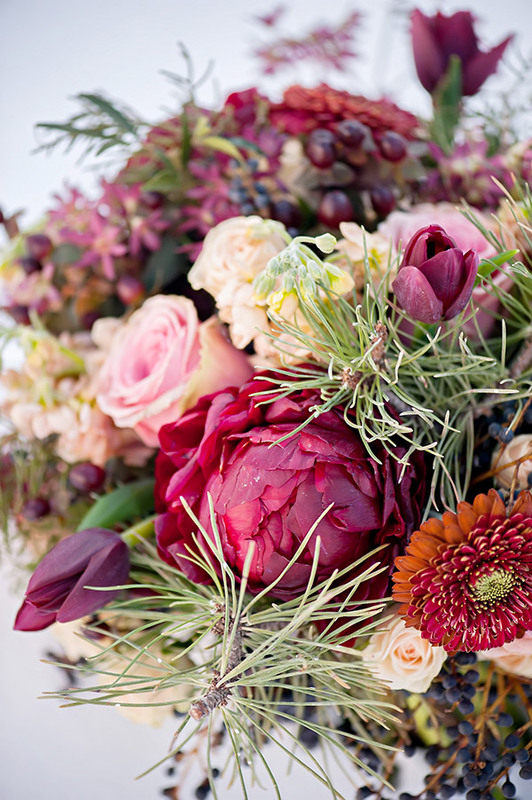 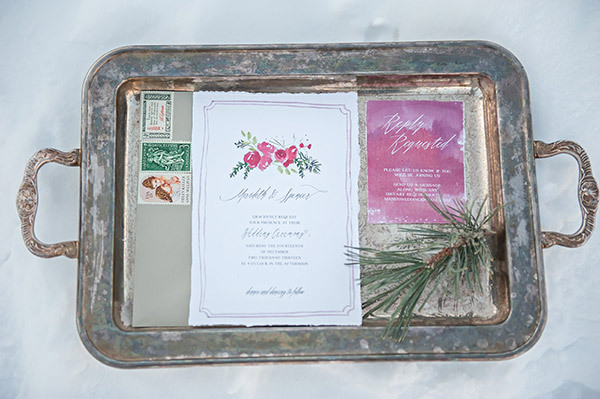 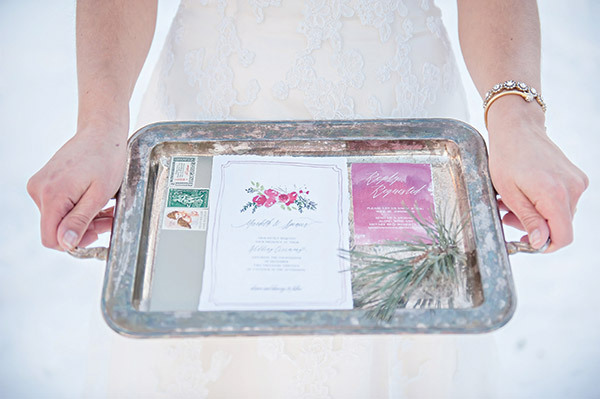 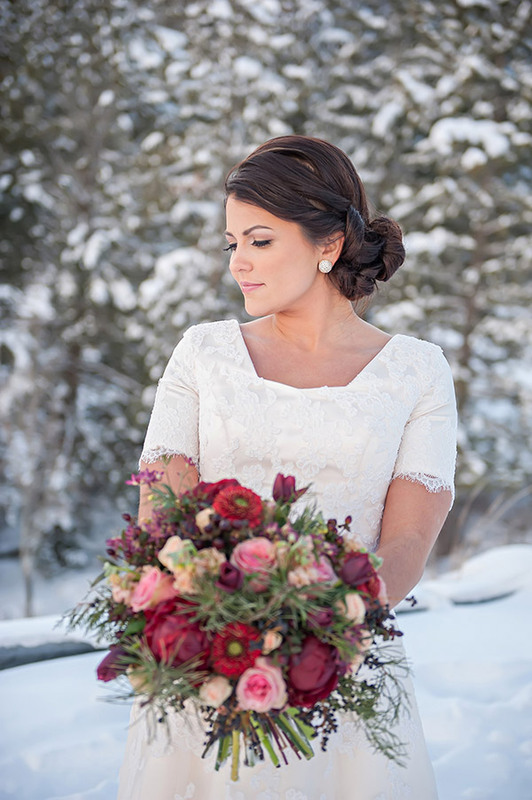 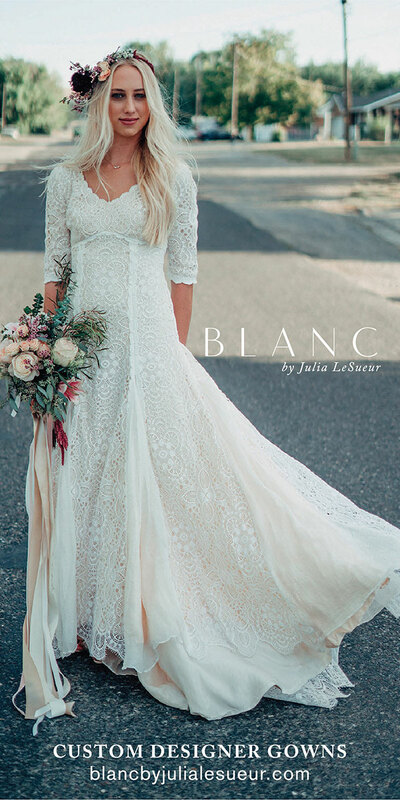 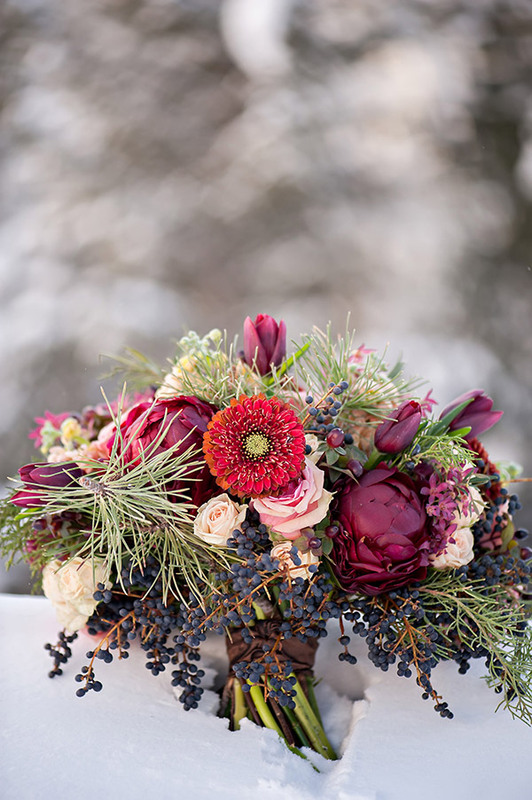 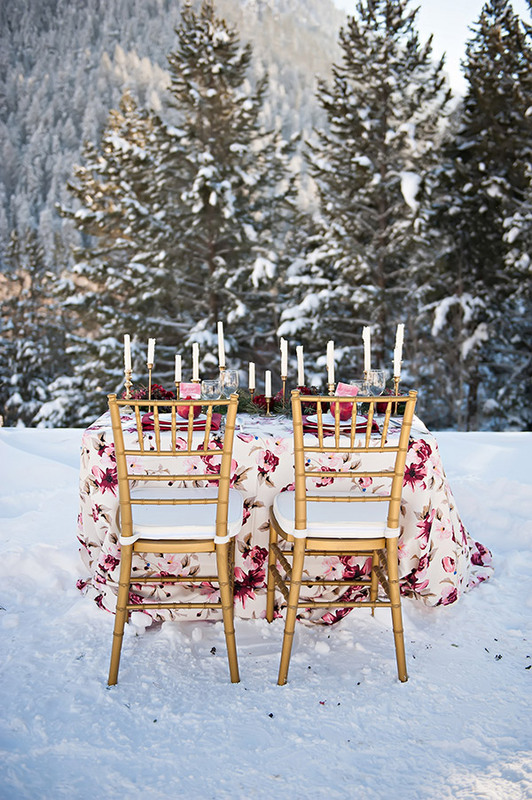 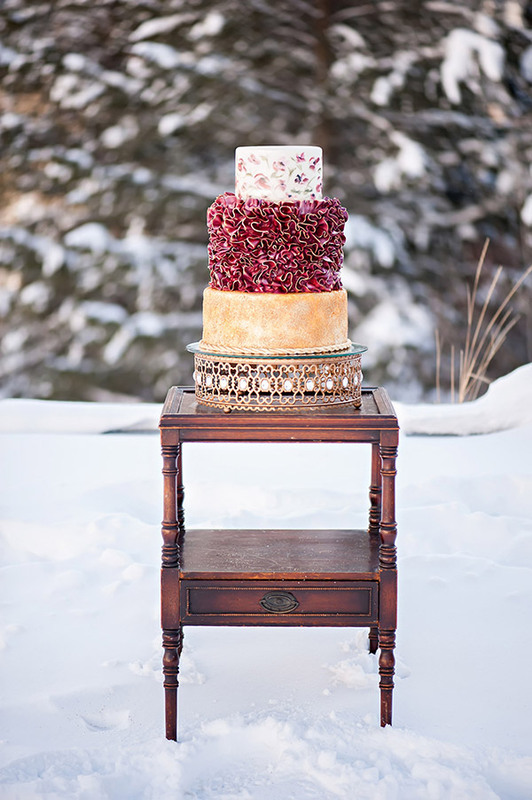 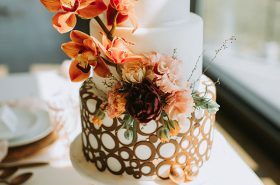 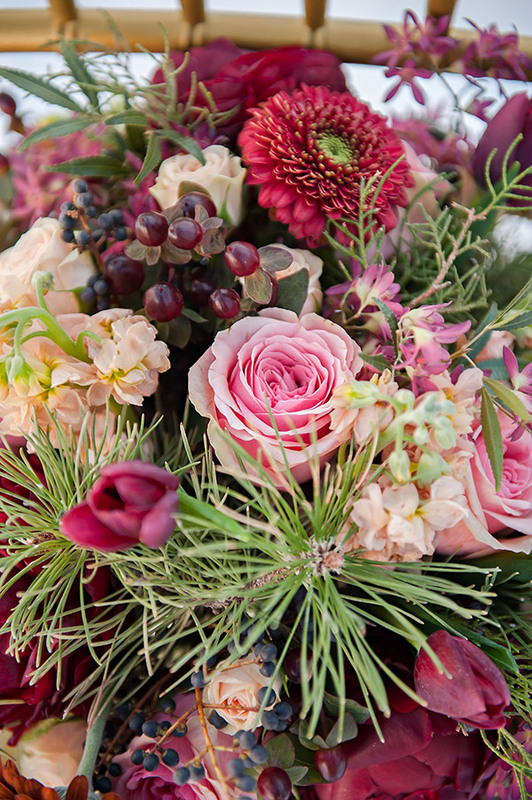 And yet this inspiration shoot, shot in the mountains of Tibble Fork Reservoir, exudes so much warmth. 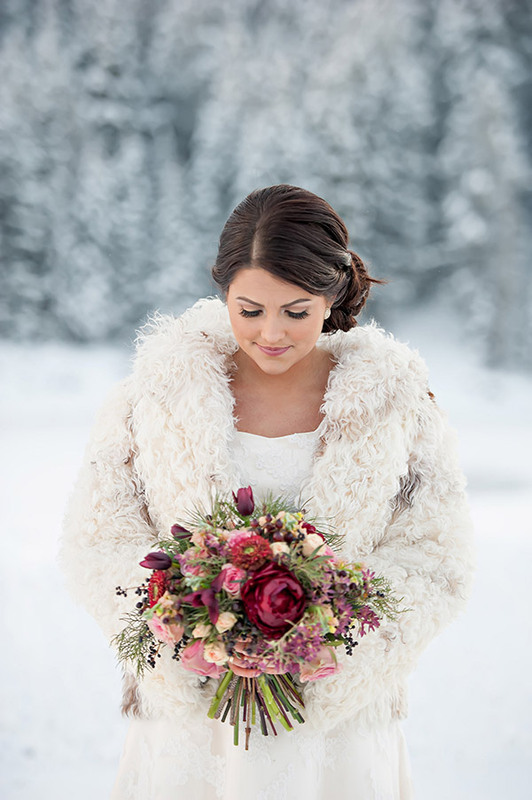 The powerful palette pops against the white backdrop, while the patterns at play add effortless elegance. 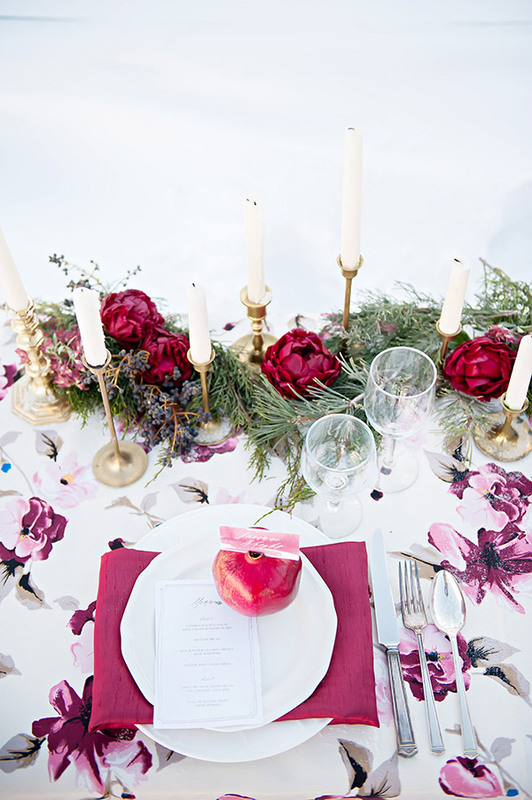 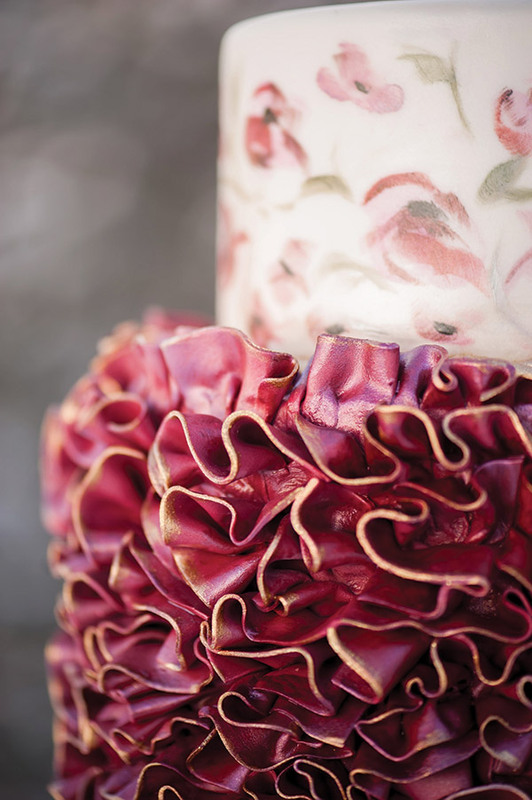 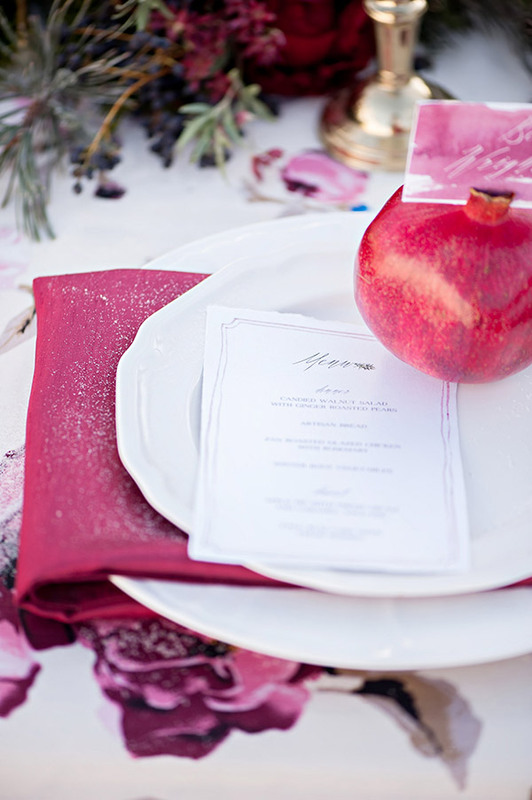 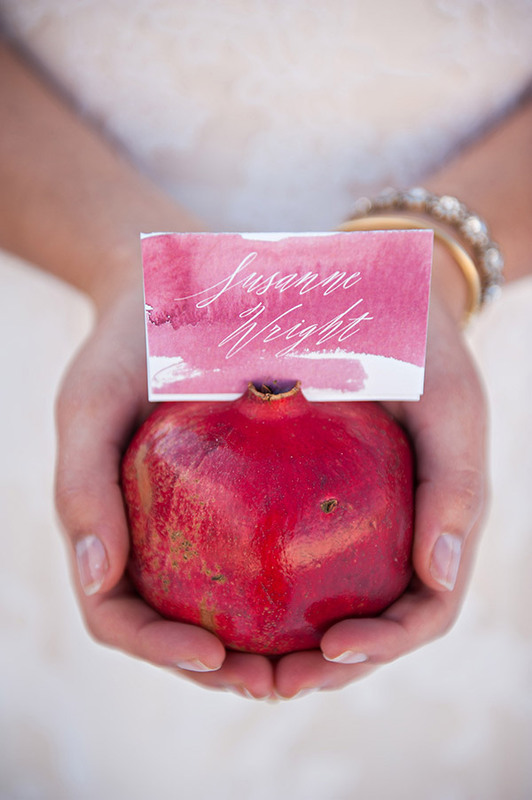 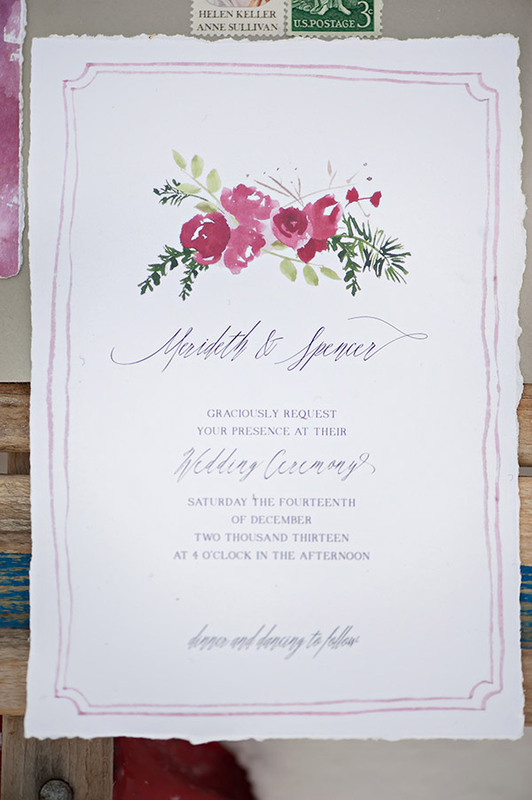 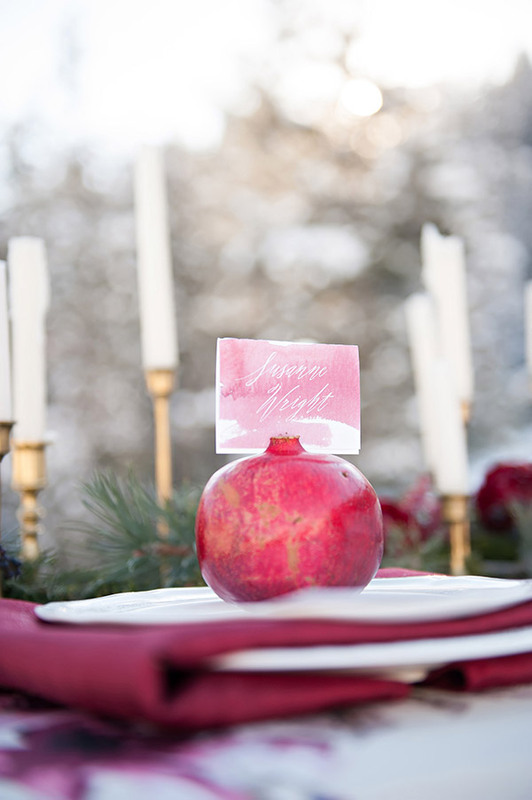 And did we mention there are pomegranate place cards? 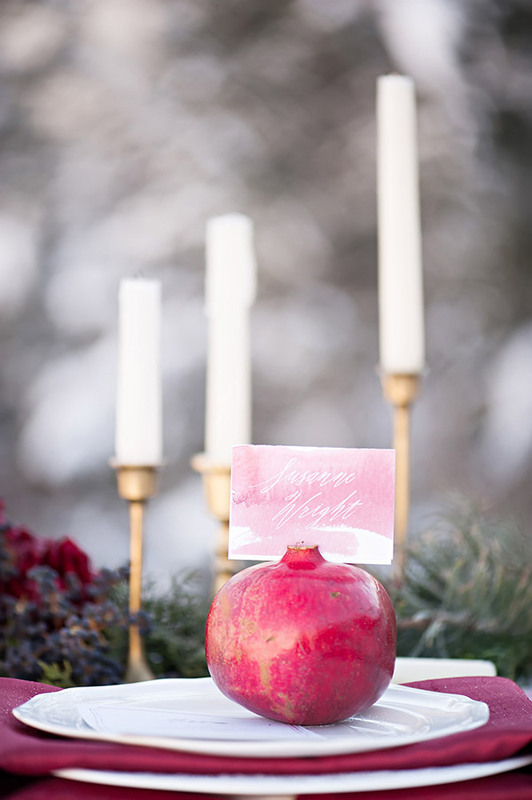 Because there are totally pomegranate place cards. 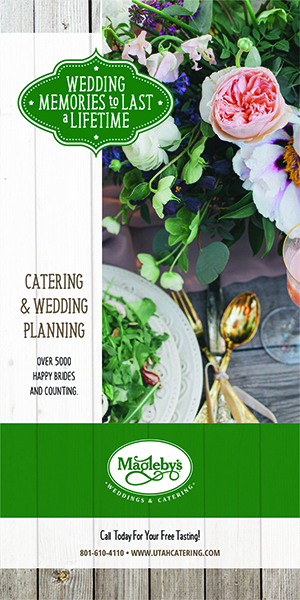 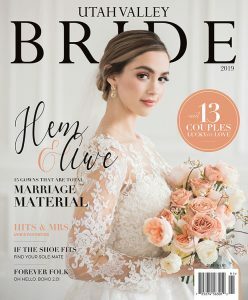 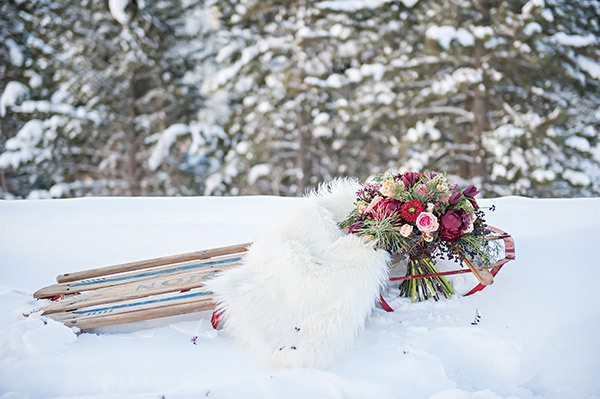 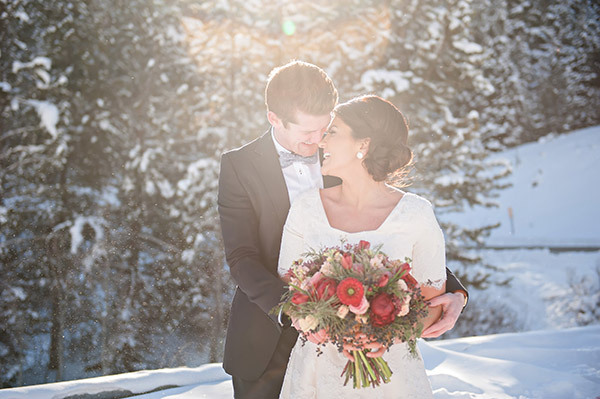 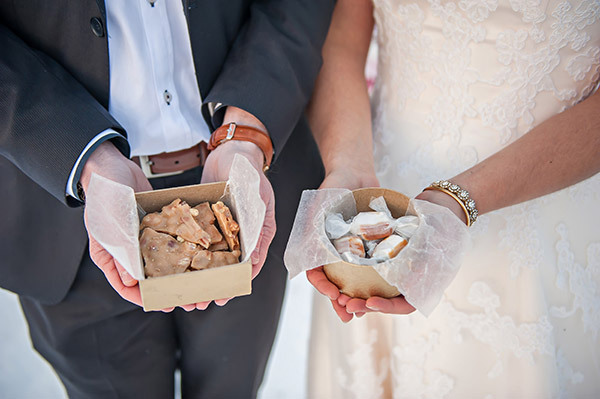 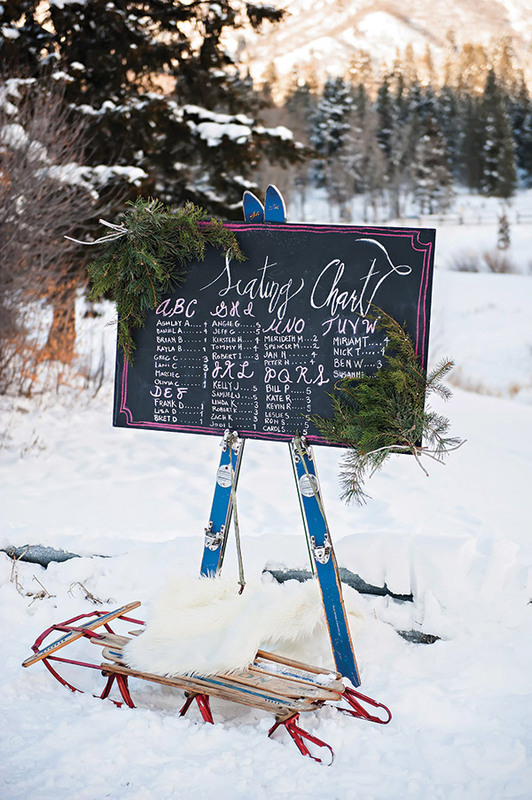 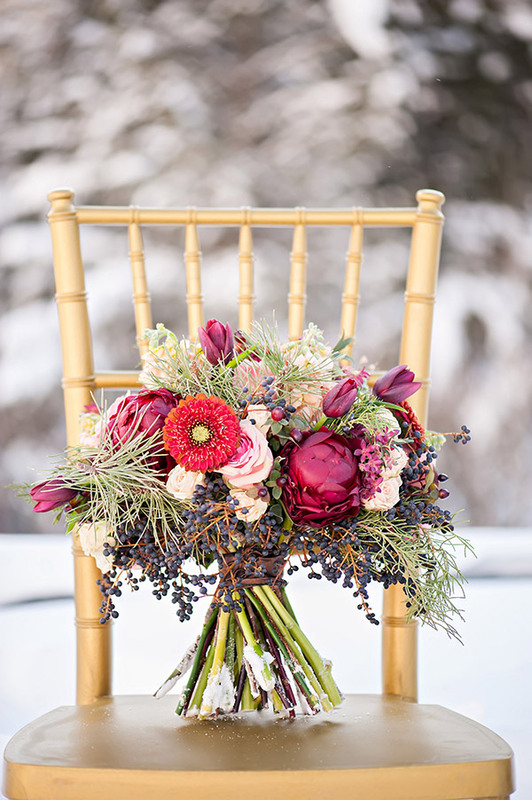 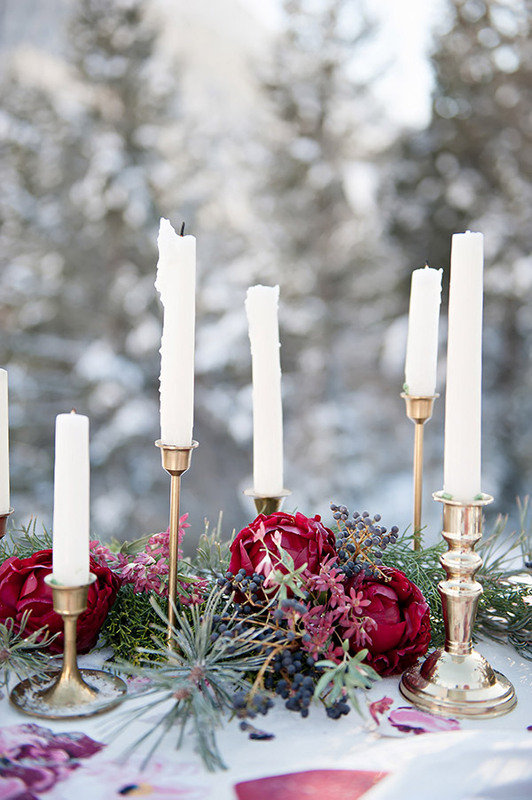 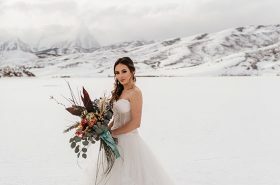 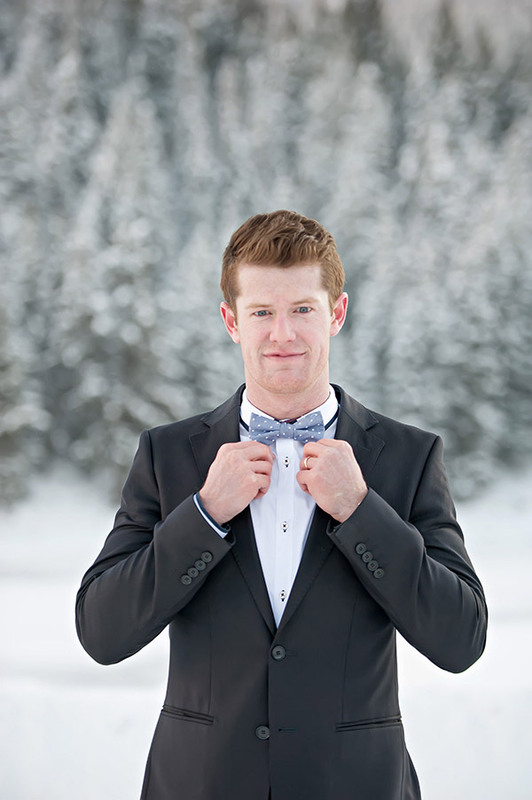 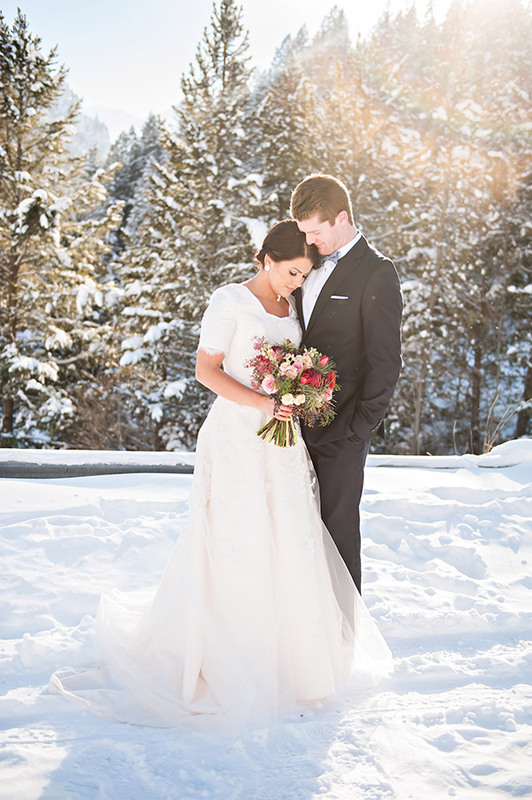 Winter weddings can get a bad rap — but this proves the season of snow can wow the vows.